Chatwa, the team captain, is an ambitious farmer who’s in deep with the local bank but torrential rains are destroying his crops. 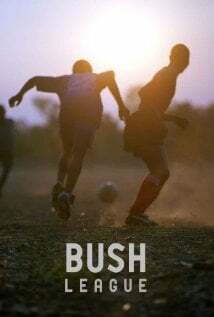 Jake, an American Peace Corps volunteer who sponsors the team, is pushed to his limits when the politics of the game affect his school construction project. Jacqueline, the head cheerleader, suspects her husband is cheating on her and is concerned he’ll give her HIV. Mlawa is a midfielder and an expectant father who’s gravely concerned about the infection growing on his leg. Each must face their individual challenges as the team battles to win the local championship..